Amidst an absolutely incredible festival tour this year, we must say we are even more stoked and ready to be giving audiences a chance to join us at one of our favourite festivals of last year, Meraki Festival. 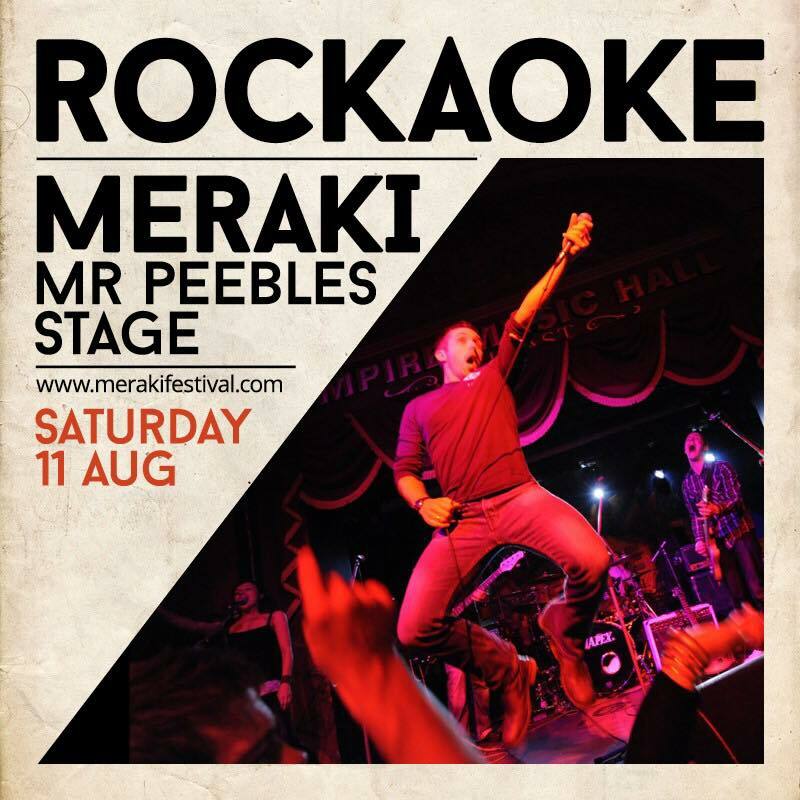 A truly magical place full of the most incredible live music with the most electric of atmospheres and packed full of new experiences…including ROCKAOKE! So come and unleash your inner Freddie or Blondie with us, in front of thousands of people and feel the love! Saturday August 11th from 4pm… let’s do this!